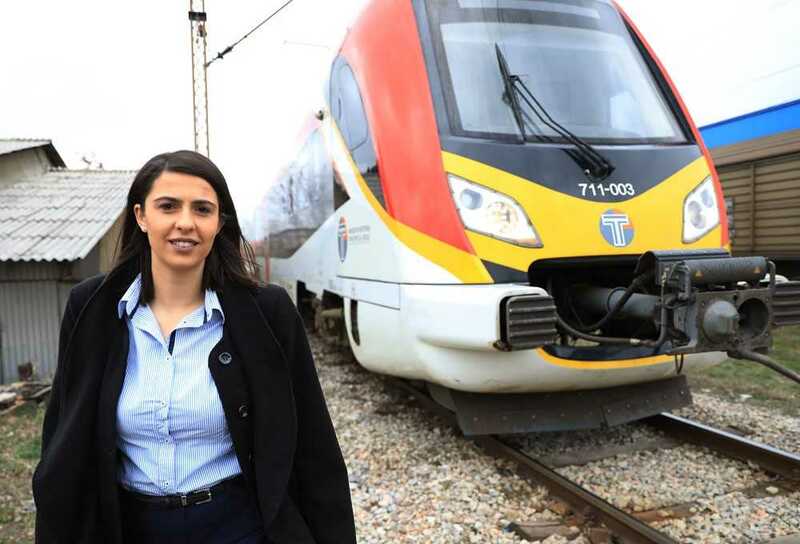 Zorica Petrova, a 25-year-old woman from Gevgelija, is the first licensed female train conductor in North Macedonia. She received her license on International Women’s Day. 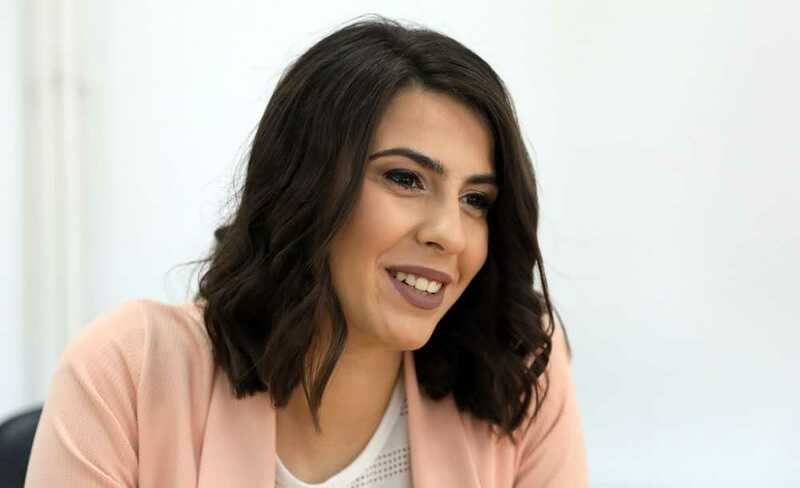 Skopje, 21 March 2019 (MIA) – Zorica Petrova, a 25-year-old woman from Gevgelija, is the first licensed female train conductor in North Macedonia. She received her license on International Women’s Day. Zorica believes that if women have the same job opportunities as men, they will be inspired to become something other than homemakers. 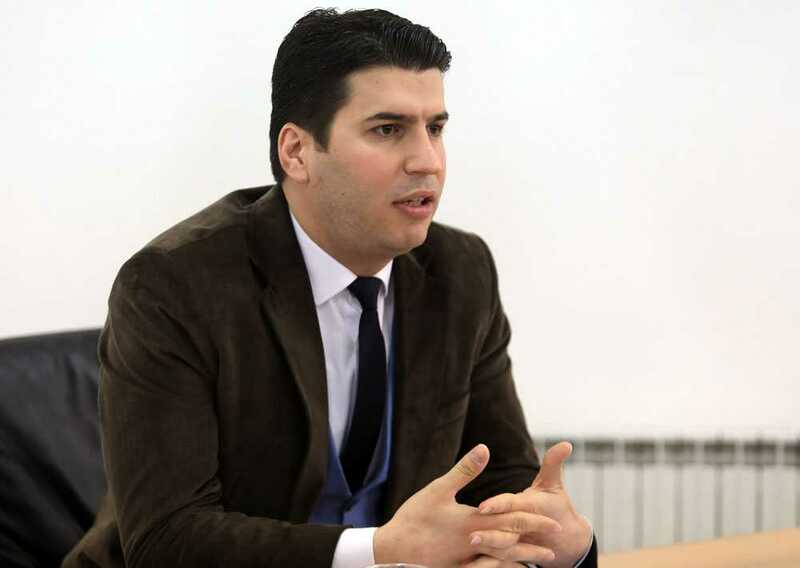 “We are capable of doing any job. Women would consider working as train conductors an honor and a privilege,” Petrova said. She added that recently women have started to disprove the prejudice that they can’t do typically male tasks, by becoming bus drivers, police officers, fire fighters and pilots. Petrova told MIA that she had dreamed of being a train conductor ever since she was a little girl. She grew up hearing stories about trains, as her father has worked as a conductor for the past 35 years. “My father has been working as a train conductor for the past 35 years, so I grew up hearing stories about trains. I was fascinated by his occupation. I’ve always wanted to drive a train and used to pester conductors to allow me to try. I constantly travelled by train and observed all the goings on aboard,” Petrova said. She added that being a conductor is a complicated job, but that didn’t stop her from following her dream. Petrova attended the Vlado Tasevski High School where she was taught how to operate a diesel-electric locomotive, after which she went through a 6-month training program. She spent three months learning about the components of the locomotive and another three months about the railway infrastructure. 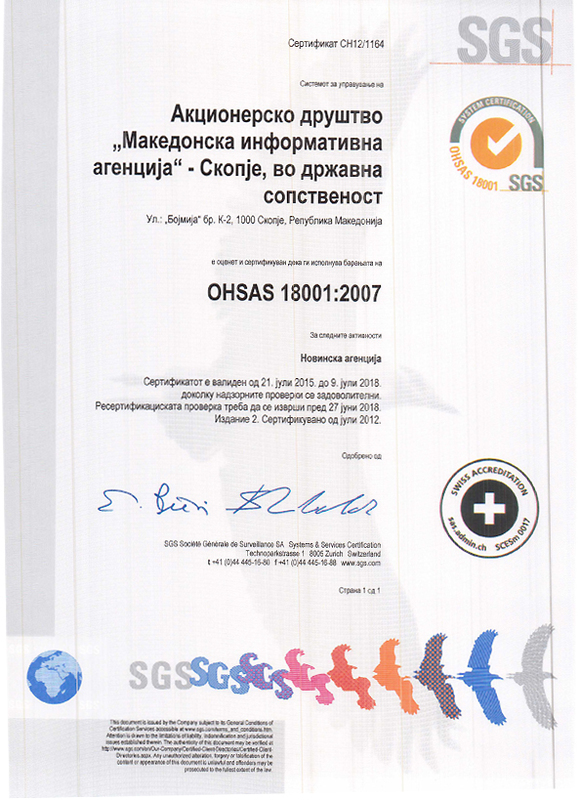 The Railway Safety Directorate paid special attention to Petrova’s request for a conductor license, as it was the first of its kind. “We decided to officially issue her the license at a small event on International Women’s Day, a holiday celebrating women’s fight for equality. This gesture was meant to show that we stand behind women and support their endeavors. We were one one of the first to promote equality in the railway system, by training the first female conductor,” said Abdulkadir Isaki, Head of the Directorate. He added that women are being hired in other key positions in the system as well. “The Macedonian railway system is a network of government agencies and public enterprises. This network has been created by a woman who works at the Ministry of Transport and Communications, and is in charge of introducing railway development policies. Many other women occupy key positions in the railway system, so an important aspect of the organization is under their control. Likewise, they also bear the risk of any possible failure,” Isaki added. Zorica Petrova is the first licensed female train conductor in North Macedonia, but she is yet to start working as one. She hopes that by finding a job as a conductor she will inspire other girls to take up this occupation.